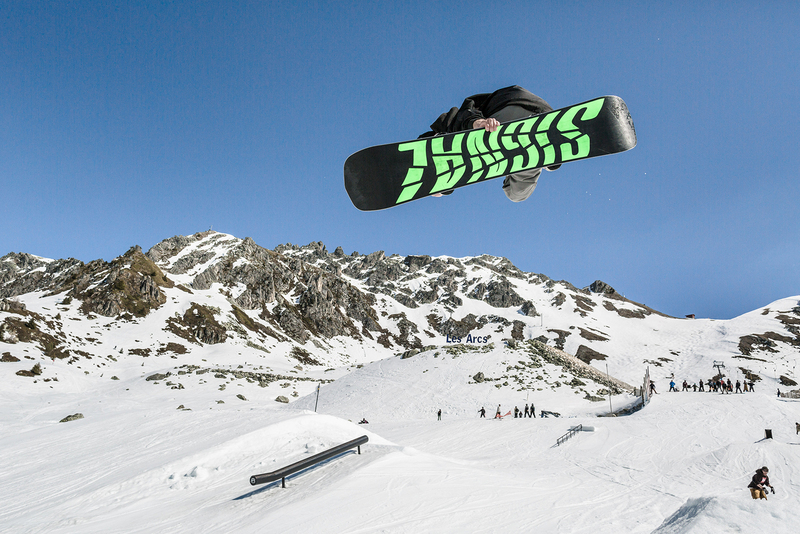 The Les Arcs Snowpark was designed by our team of shapers who look after its daily maintenance to give you fun freestyle whether you’re a beginner or an expert. 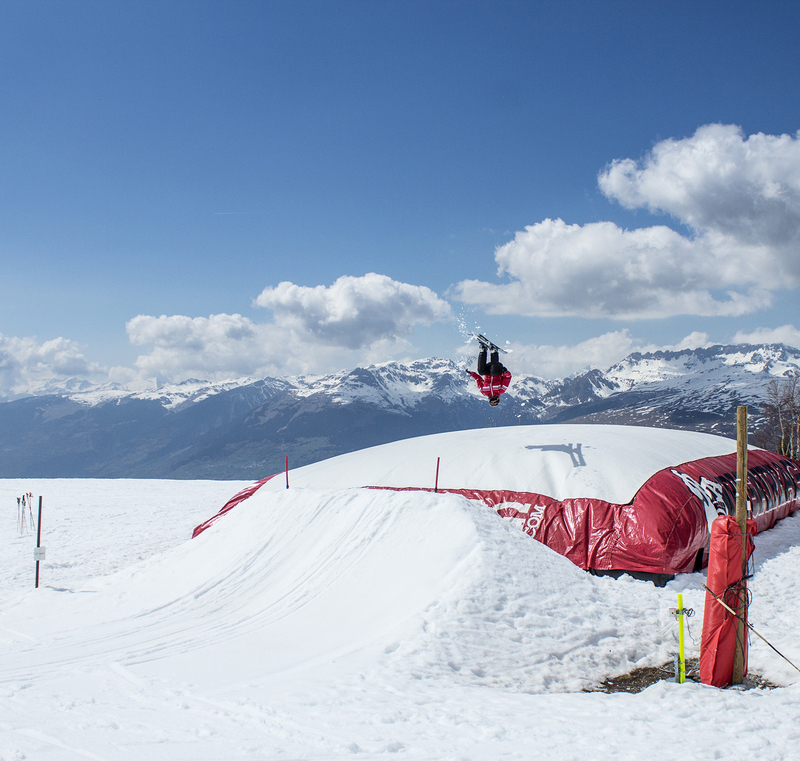 The Snowpark is made for everybody whether they’re snowboarders or skiers! 7.5 hectares, 3 pistes. Whether you’re an expert, intermediate or a beginner, there is something for all tastes: woops, a jump and a mini-pipe for beginners. 4 lines of kickers and a box so beginners and intermediates can improve steadily. A shred line for experts: hip, rail, transfer. From Arc 1600, take the Cachette chairlift then join the Belvédère piste to reach the SnowPark chairlift. From Arc 2000, you have to do downhill to Arc 1950 to catch the Bois de l’Ours chairlift then go back down on the other side towards Arc 1600. 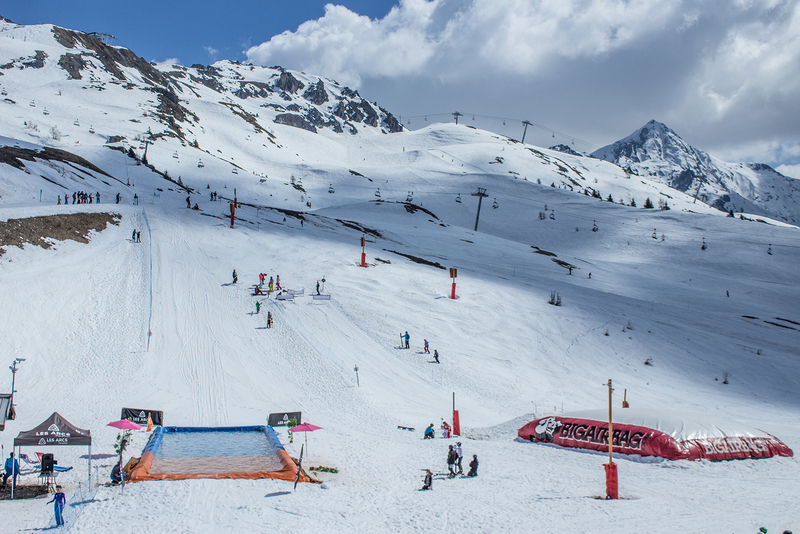 You then have a choice of several pistes of different levels to get to the Snowpark. 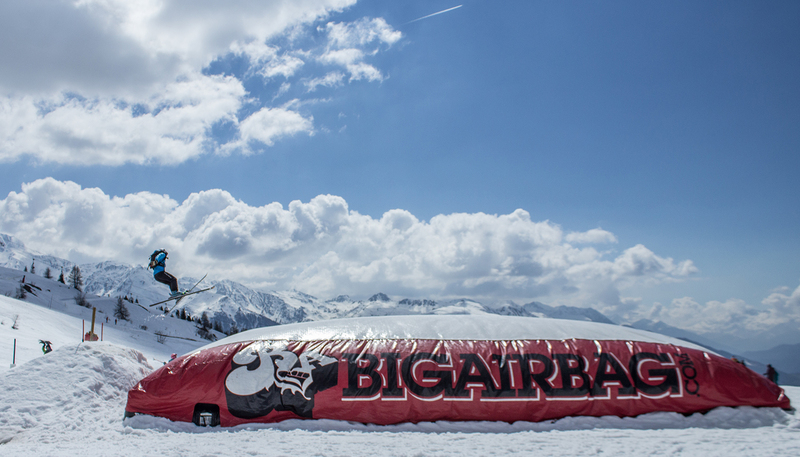 The Big Air Bag to try out your tricks and enjoy a soft landing. on skis or a snowboard. The aim of the game is to cross the swimming pool without getting wet, but the most entertaining part is watching the best falls! Opening scheduled for March depending on weather conditions.